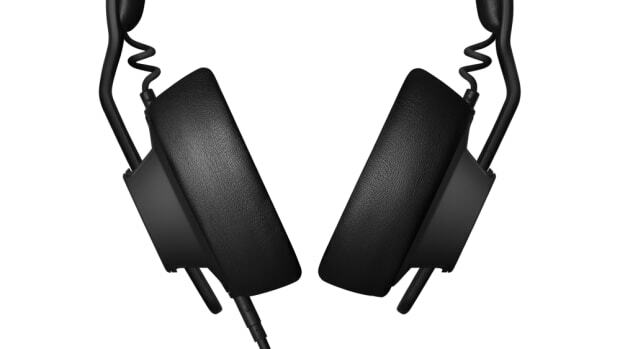 The company's modular headphone design adds a new Bluetooth option. 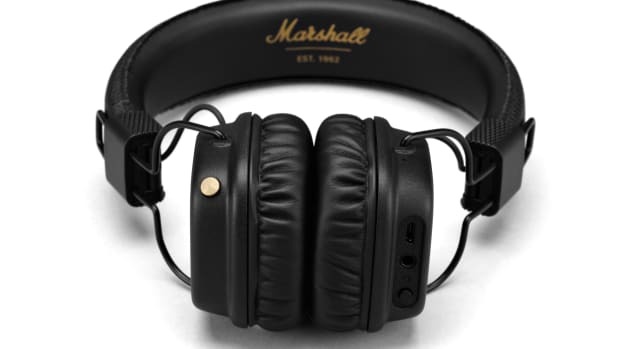 AIAIAI originally designed their flagship TMA-2 headphones to use a modular feature set that allows you to swap out everything from the ear cups to the headbands and even the speaker units. What&apos;s most impressive is that the headphones were actually future-proof from the get go. If you own already own a pair of TMA-2s and were looking to get a wireless pair of headphones, AIAIAI is now offering a Smart Headband that can be added to your existing pair to enable Bluetooth functionality. 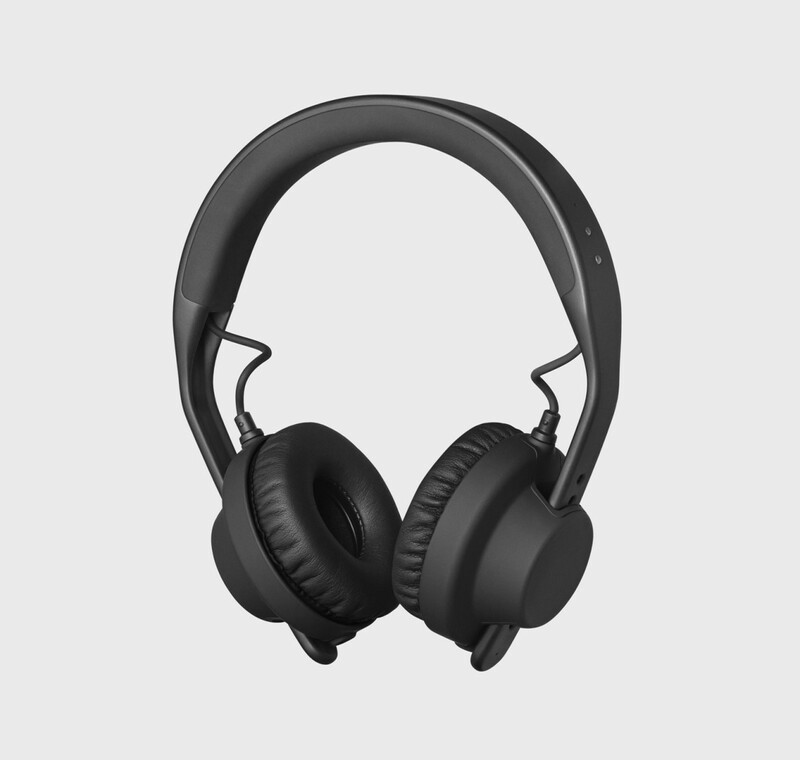 Everything you need is integrated into the headband giving you Bluetooth 4.2 connectivity, USB-C charging, and 16 hours of playback time. A headphone for everything, literally. 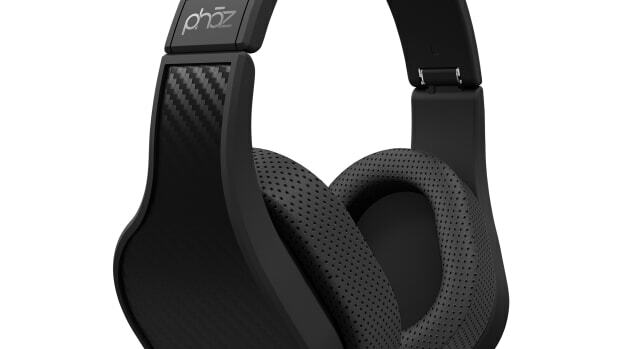 The audio company brings more than a day of battery life to its new wireless headphone.